Do you want to get active in the New Year? Or just want to improve your cycle ability? If you are aged between 14-25 years old, we are providing FREE sessions at Ennerdale Leisure Centre every Tuesday night at 6pm until 7pm. The Cycle Club will be running from Tuesday the 9th of January until Tuesday the 27th of March. With our experienced and fully qualified National Standard Instructors you can get all the help you need as they are on hand to support you. We are also providing the bikes and accessories if you do not have your own! 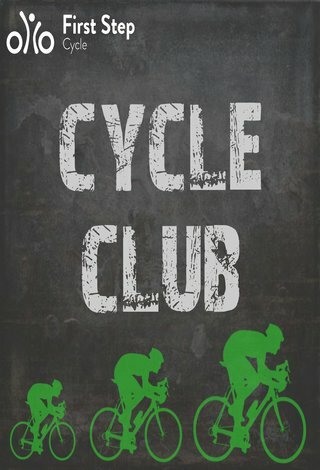 So if our Cycle Club sounds like it’s for you, then all you have to do is turn up on the night!